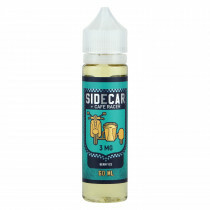 Artfully developed by the award winning house of Cafe Racer, a leading e-liquid brand from California, USA, comes three delicious flavors under the brand name of Side Car. 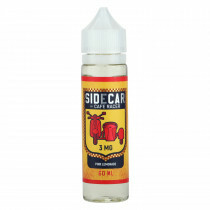 These Side Car flavors are both fun and value, and make for an excellent vaping experience. 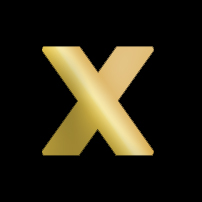 The brand uses the finest USP/food grade ingredients available. 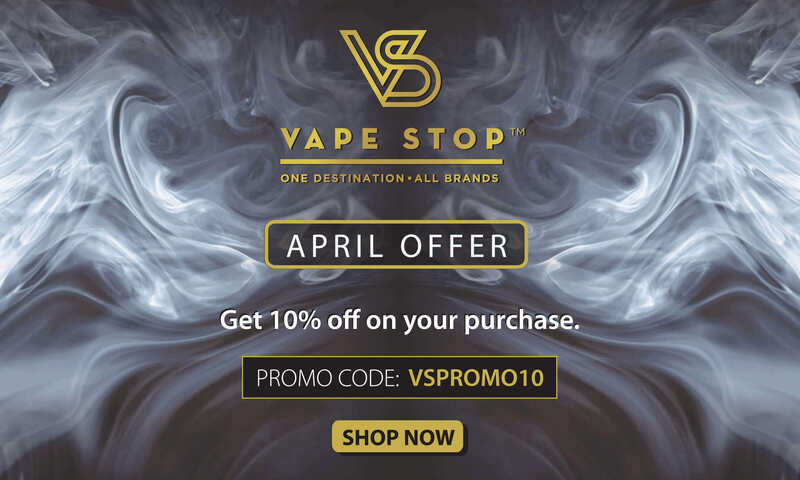 All of their flavors and blends are rigorously tested and are diacetyl free. 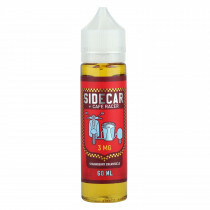 Shop the exciting American e-liquid flavours by Side Car, only available from Vape Stop in India!